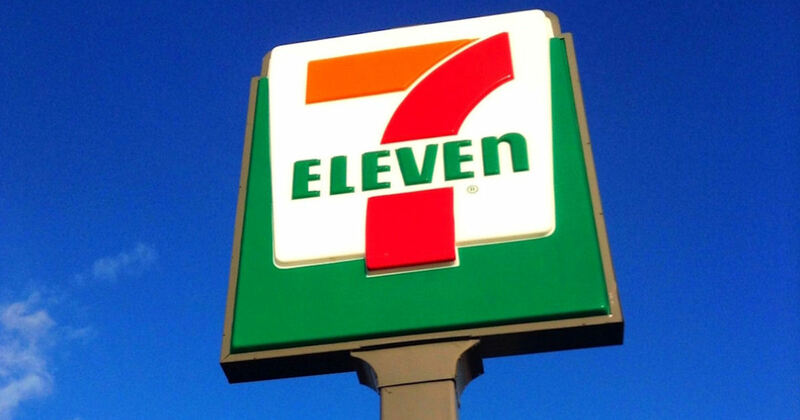 Get a free medium hot coffee at 7-Eleven! Just download and scan the app to get yours! *This may not be available on all accounts. Valid today, Jan 11th only!